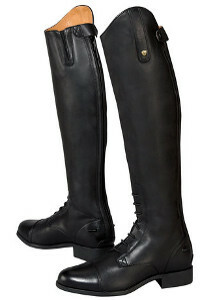 Arizona Saddlery of Clarkston carries a large selection of English riding boots. 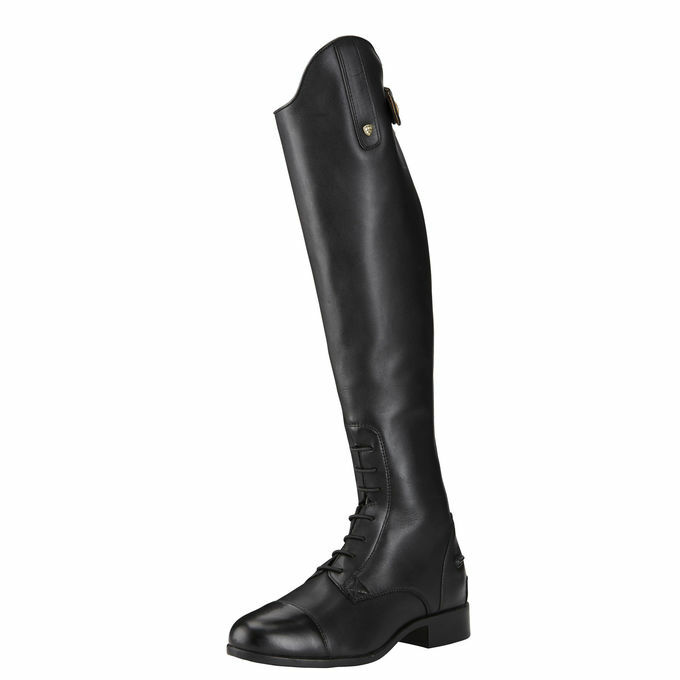 We have a wide assortment of brands for our English riding boot inventory including but not limited to: Ariat, Ovation, Tuffrider and more. 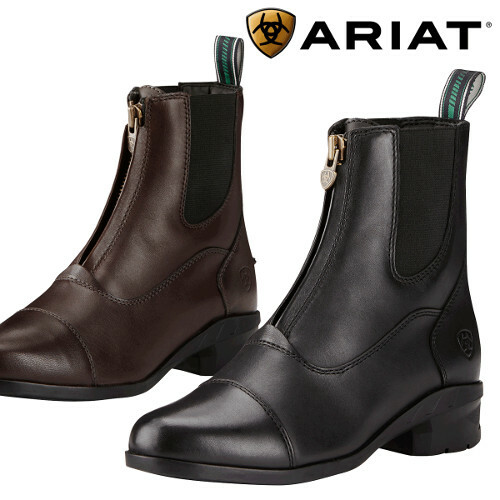 Below you will see a selection of some of our best sellers from Ariat and English Riding Supply. We carry all sizes! 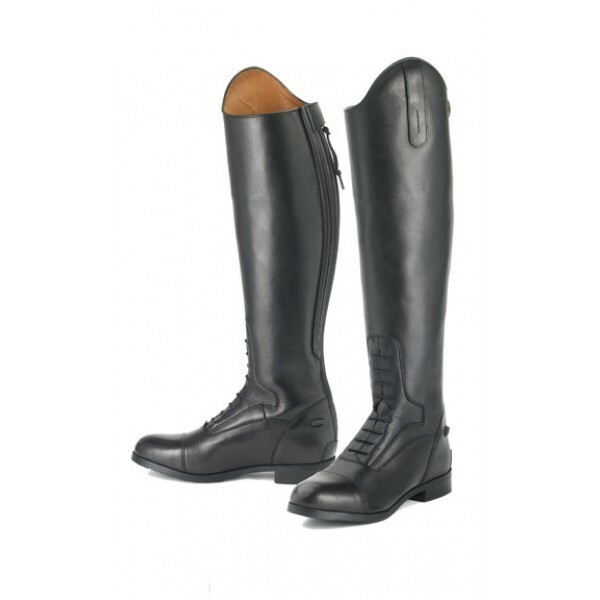 Young horse riders will love these riding boots. 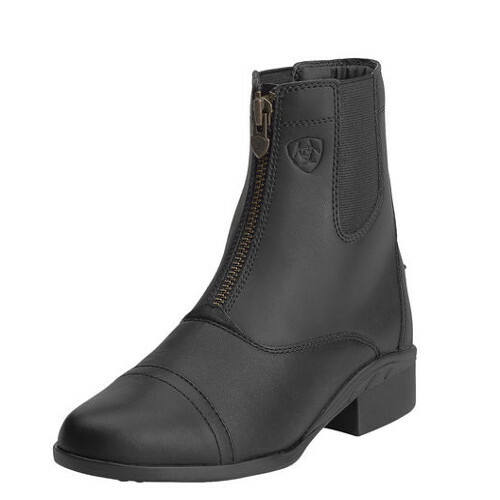 4LR technology provides cushioning and stability, and the Duratread outsole provides flex and durability.These riding boots will adjust as feet grow. Leathers, antiqued brass zippers and capped toe. 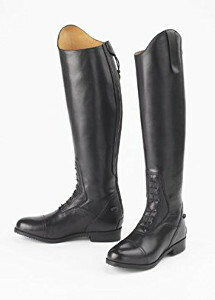 This riding boot features: full grain leather upper, moisture wicking and breathable lining, padded collar at topline, Duratread™ outsole with rider-tested traction zones for maximum wear resistance. 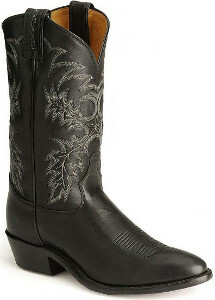 This elegant boot comes with a full-grain leather upper and a moisture-wicking lining with an elastic twin gore. 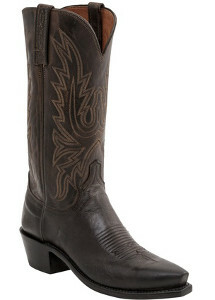 It has a plain toe cap and an antiqued brass zip system to perfect the look. A great boot that features 4LR technology, lateral motion control system, and Duratread™ rubber sole all for a great price. We carry all sizes. 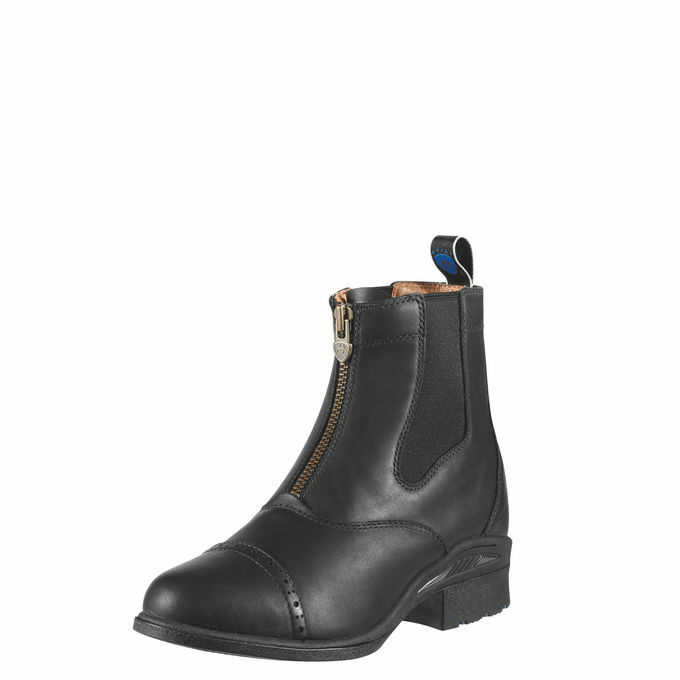 Color: Black, flexible euro inset, classic ripple outsole, moisture wicking, pigskin cuff lining, soft touch premium cowhide, elastic gusset along zipper. 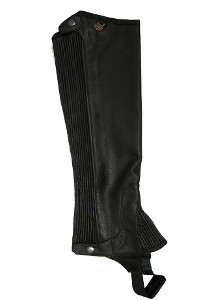 Sizes: regular height/ reg slim- 2-7. 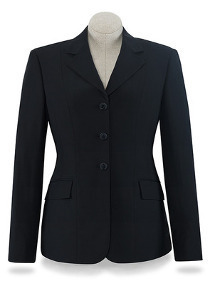 Tall height, regular width 3-7. Tall/slim 4-7. Tall/ xslim 6-7. Quality crafted premium leathers and advanced technological features are seamlessly incorporated for superior performance and lasting comfort. The sleek and sophisticated Devon Pro VX Paddock stands ahead of the class. 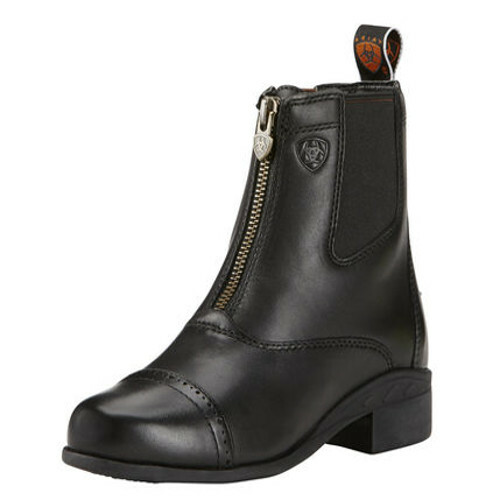 This stylish boot is handcrafted from waterproof Duratread premium full-grain leather with a dual stretch gore fit system at the topline for a slim and secure fit that maintains flexibility without creasing or binding. 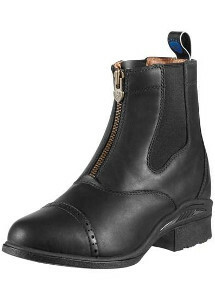 Classic design attributes include a leather lining, brass zip system and punched toe cap.